An installment sale is a sale of property where one or more payments are received after the close of the tax year. 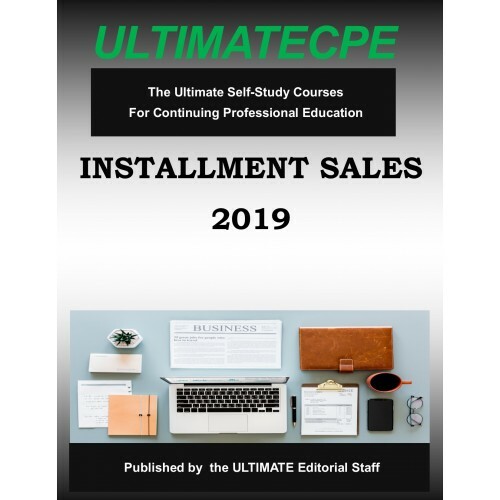 This mini-course discusses the particulars of installment sales, including requirements, calculation, and pitfalls. 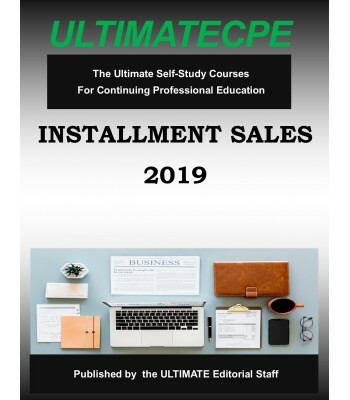 Cross issues such as a combined installment sale and like-kind exchange, the impact of related parties, pledging, repossession and contingent payments are reviewed. Also, the importance of recognizing the dangers of dealer status, inventory, purchase price allocation, and installment note disposition are emphasized.